It is understood by most professionals that effective communication is a building block of successful organizations. Communication, some say, acts as the organization’s blood. During business as usual, communication within and from the organization serves as a source of information in decision-making. 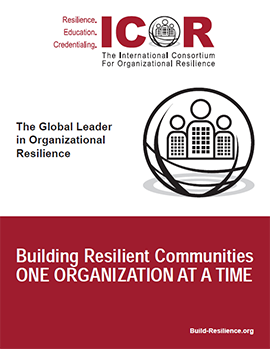 It plays a role in determining and impacting attitudes about the organization and helps in socializing. In addition, effective communication assists in impacting behavior. An effective and efficient communication system requires that those creating and delivering messages are proficient. One aspect of proficiency is the need to understand the needs and expectations of the organization’s internal and external interested parties. There also needs to be multiple modes or methods of communication to ensure that these messages are heard by those who are the focus of the communications. What are the communication methods? Who needs to receive the communications? When do the different interested parties need to be communicated with? What is the schedule of communications? During incident response, in the time period following an incident, and during the resumption and recovery phases, effective and efficient communications can make all the difference. 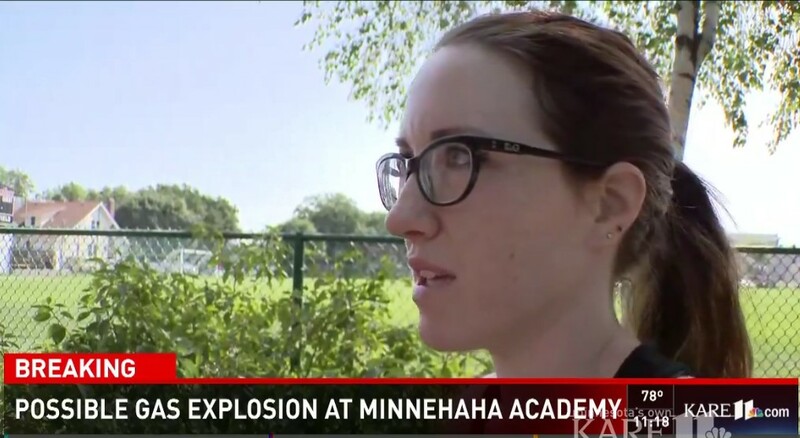 Blog #3 of the case study series “The Minnehaha Academy Journey” focuses on the communications systems Minnehaha Academy (MA) had in place before the explosion, how they were used during the incident response, and how they have been a key factor during their recovery. 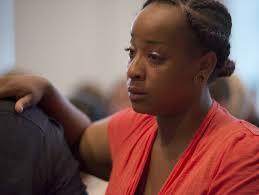 MA had extension methods of communication in place as part of normal operations. As a K-12 school it is important to communicate with parents and students on a regular basis. In addition, as a private school MA needs to recruit families to attend the school so they use their communication system for this activity as well. Each method of communication is designed for a particular purpose and/or target audience. The principals at both the upper (9-12) and lower (K-8) schools communicate with parents on a weekly basis via email about upcoming activities and events. The president of the schools communicates in the monthly Minnehaha Magazine as well as via articles on the website. As the leader of the school system, she also speaks to the news media and the community including publishing articles in the denomination’s Covenant Companion magazine. Facebook showcases what life at MA is like. They post almost every day during the school year. FB shares information about the school day for parents who want to see what the third grade or sophomore class is doing this week. FB communicates to students about sports – what team is going to “state” or playing a big game, or upcoming events. FB is used to communicate information about the school for parents searching for a school for their children. FB is also used to communicate school notifications such as school closings. The focus of the “News” page is on upcoming events and things that may be of interest to the community. The schedule of posting is weekly and is sent out via email to anyone who signs up to follow MA. The focus of the Blog is to share information about MA that will show up in searches families might make such as “Christian School”, “Learning to Read using Phonics”, and how to help your child succeed and be happy in school. Redhawks Online is an online magazine that includes videos, podcasts, and articles about the people who make up the school body including sections on the arts, sports, book reviews, and opinions. It is published by the student body. The Minnehaha Magazine is published quarterly and is a physical magazine that is mailed out to current and past students as well as others. Electronic copies of the current and past issues are also available. 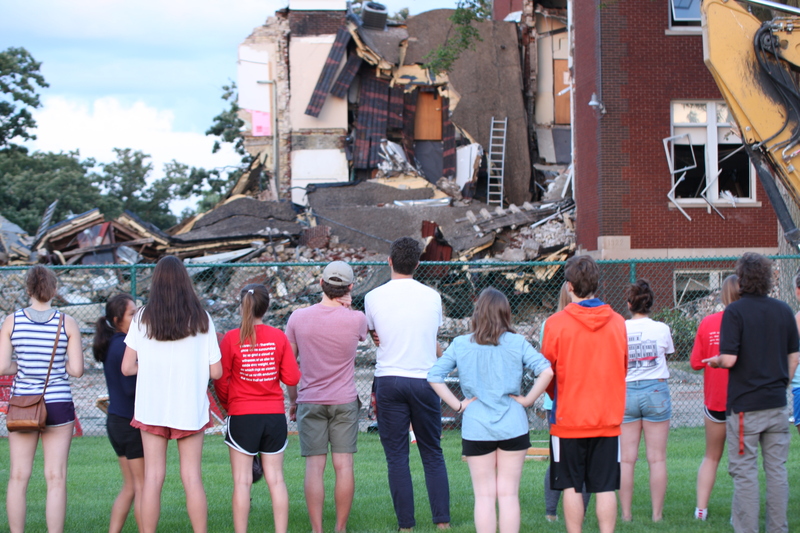 The fall 2018 edition included articles on the lower school, update on the rebuild, summer programs, alumni updates, and the annual report. #MyMinnehaha shares historical information as well as multiple daily updates on the school’s activities and news including school closures. It is the aggregation page from anyone who uses the #MyMinnehaha hashtag. Each of these methods of communication was used in some manner the day of the explosion, in the days immediately after the explosion, and continue to this day. As communicating regularly using several methods of communication was “normal operating procedure” it was relatively easy to utilize those same methods to communicate about the explosion and the plans afterwards. 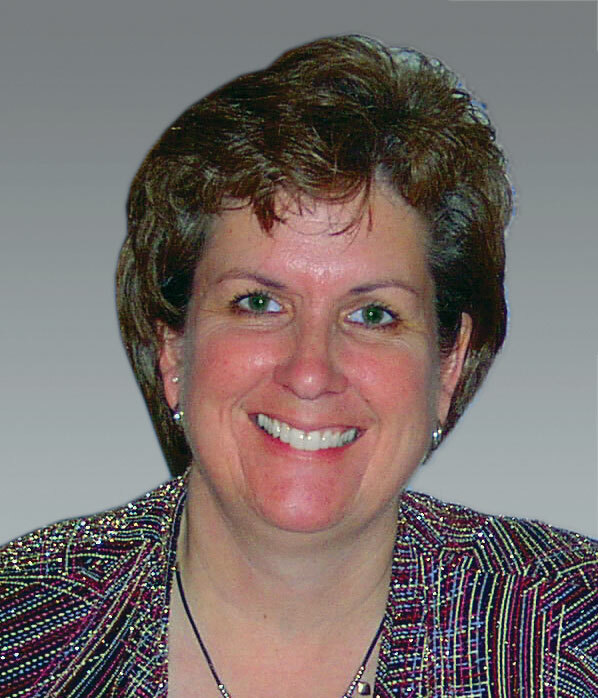 The Executive Director of Institutional Advancement has the responsibility for MA’s communications systems. She is supported by the Marketing and Communications Director, and a Marketing Manager. She reports to the President and is a member of the crisis management team. The Executive Director was in the school just outside the office of the HR Director on the second floor of the administration building when the Facilities Manager came running from the stairwell and told them and 2 others to leave the building immediately as there was a gas leak. They took 3 steps before the building exploded leaving them in complete darkness with ceiling tiles falling on them and glass from the broken windows showering on them. Her first thought was which emergency response method should we follow? Do I hide under a desk? But no, there was glass everywhere…. “It was dark so we had to feel our way out,” she said. The three of them decided they needed to leave the building so they formed a “train” holding onto each other’s backs to try and find a way out. They ended up exiting on the west side of the building facing the soccer field. There were already people along the soccer fence weeping. She looked north and saw what she thought was a small fire and headed south around the school parking lot to the southeast side of the building. She took off her shoes (they were not ideal for walking or running) and ran to see what had happened. She then saw the gaping hole and the fire shooting from what had been the administrative offices where they had been just minutes before. 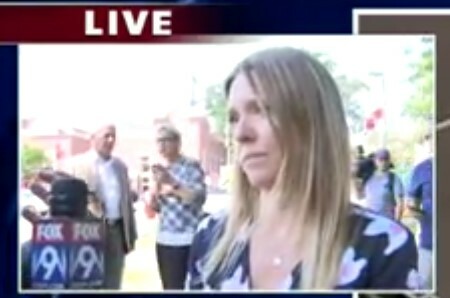 Within minutes of evacuating the building and before she could catch a breath, a reporter had a microphone in her face and was trying to conduct a live interview with her. She was unsure of what had exactly happened but stated that as soon as she had a better idea of the damage they would share their plan for the school year. She expressed that first and foremost they were concerned with the health and safety of those who may have been injured in the explosion and identifying and locating anyone who may still be in the building. 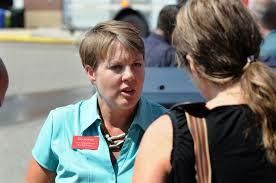 The continuity of the education program also very important and plans would be shared within the next few days. A copy of the Crisis Management Plan (CMP) was not available. However, she had been trained and as the Executive Director of Institutional Advancement for 6 years at MA, one of her roles was to meet with potential donors to tell them about the school. This experience along with her training in marketing and communications served her well in her communications. To parents regarding death of school maintenance engineer after falling from ladder while working on his home. In addition, the plan assigned her the responsibility to determine the order of the information / communication distribution to the media and community. As the spokesperson, the plan stated that only the facts should be discussed and all questions better answered by local police, fire, and medical personnel should be referred to such individuals or agencies. She was able to follow these communication requirements in her interviews. After the first interview and in the first 30 minutes or so, the Executive Director and the HR Director, serving as the Incident Commanders, worked together to try and organize the reporters as they were interviewing students (without their parent’s permission, which is not allowed), and were wandering all around the school grounds. In addition they wanted to keep the media focused on speaking to one school representative. The CMP called for the establishment of a media staging area. With the chaos of the incident and all of the people onsite including neighbors and MA community members this was more of a challenge than expected. It was especially difficult as the primary members of the crisis management team were for the most part not available. The media staging area was meant to be a location where the media can store their equipment and where they can wait while awaiting news releases and briefings. The plan stated that ignoring the media was not an option during a crisis and the plan included information to help manage the media. The plan also called for determining both an onsite and an offsite media staging area which was not practical in this incident. But the primary requirement was for the staging area to be away from other command posts or students. Potential onsite locations at the upper school north campus was the east or west side parking lots – the opposite sides from where most students may be located. The off-site location was the lower/middle school, 1.5 miles south of the Upper School This was used as the location for media communications after the day of the incident. News conferences were scheduled at that location to announce the selected location of the temporary Upper school in Mendota Heights. Many interviews in the ensuing days were also conducted at that location. The responsibility to set up the onsite and offsite command posts was designated for the vice principal of the school and/or the dean of students. These command posts were to serve as an assembly point for the CMT and meant to perform primary tactical-level, on-scene incident command functions. However, neither the vice principal nor the dean of students was onsite that day. (for more information on the command and control read blog 2). This is when the marketing director’s neighbor saved the day by bringing a tent and tape to establish a perimeter. Before a perimeter was established the reporters were sometimes literally within 6 inches of the directors trying to hear everything that was being said. They also needed to organize the students so that those who didn’t have parents onsite could be in one place to be picked up. In the media interviews the Executive Director stated that any students who had not yet been collected by their parents could be picked up on the southeast side of the school on Edmund Boulevard. One of the most challenging aspects once they were set up and were trying to communicate was that the first responders were addressing the media without sharing any information with the MA Command Team. They had no time to prepare for how to respond to the media as the media had more information than they did. Around 11:30 AM the Executive Director went to the Emergency Responders’ Command Tent set up on the northeast side of the school and asked for regular updates before they communicated with the media. They suggested that MA have one person who stayed in their tent and who could then serve as the liaison with the MA Command Tent. This person would not be allowed to communicate with the media. The Executive Director was serving as the spokesperson and the HR Director was busy managing the Command Center. However, the Chair of the Board of Directors of the school had arrived and asked how he could help so he became the liaison and communicated directly with the HR Director. The CMP had designated the Facilities Director for this role but he had been injured in the explosion and was not available. The Executive Director was in the hallway on the way to the HR office at the time of the explosion and she did not even have a phone. Around 4 PM they had planned a prayer service at the lower school campus chapel. They had to make a decision whether to allow the media into the building or to keep it private for families and students. 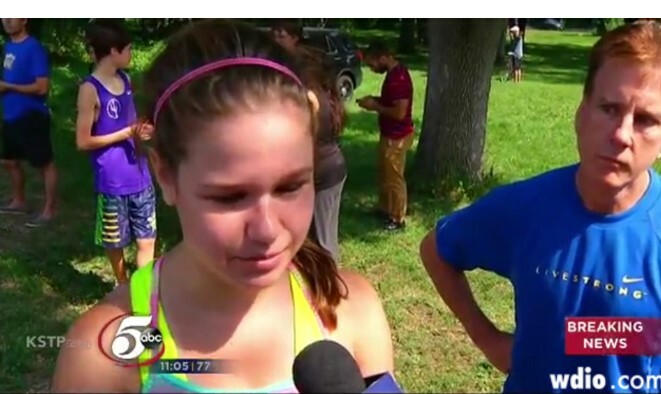 They decided that it was important to share how they were doing with the larger Minnehaha community who could not attend the vigil and so invited the media to join them. Local and national media were onsite. 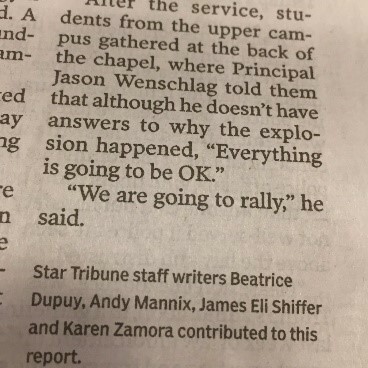 They also wanted the region and the world to see who Minnehaha truly is, and the prayer service would be a real reflection of the school. President Harris arrived back onsite around this same time after being released from the hospital. As the Executive Director had been communicating with the media as the spokesperson, she continued to serve as the external spokesperson in the ensuing few days. President Harris took on the responsibility of being the internal spokesperson managing all communications with the school personnel – teachers, staff members, etc. 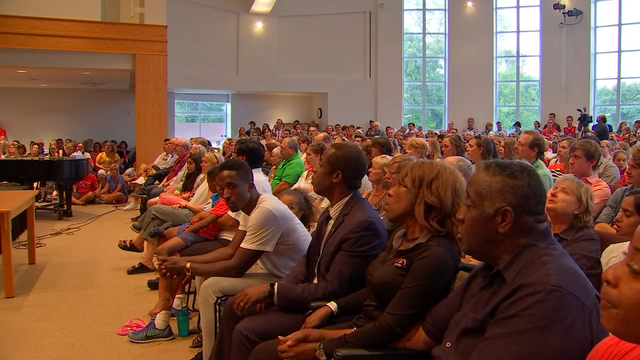 These communications were supported by the upper and lower school principals communicating with the families at their respective schools. 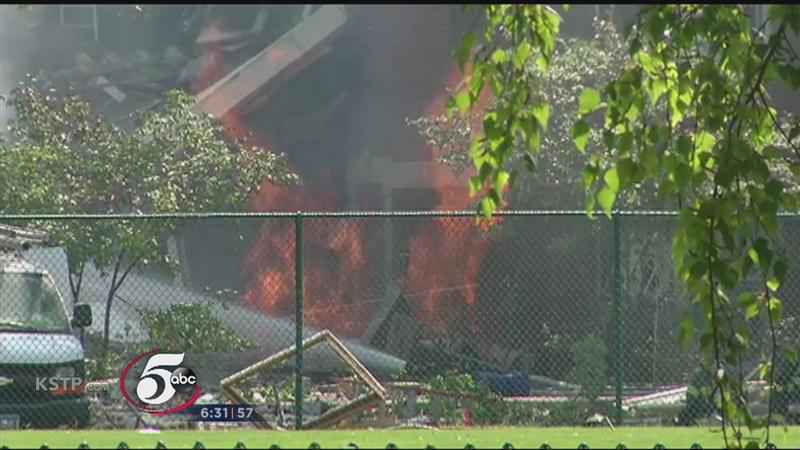 The media were also interviewing neighbors, students, and others who were either in the building or the area at the time of the explosion. The primary external communication methods the day of the explosion was social media – Facebook and Twitter – supported by media interviews and general media exposure. Internal communication methods to teachers and staff was essentially completed via cell phone. Messages were posted on both FB and Twitter all through the day. 12:35 PM - The situation at the Upper School is being managed by Minneapolis emergency personnel. All of our Summer Program students and staff are accounted for and safe. Afternoon camps will continue as planned with the exception of woodworking and drivers ed. Parents may pick up children at the Lower Campus if they do choose, or pick up at the regular time. 4:30 PM - UPDATE: Due to overwhelming support, the location of the prayer service has changed. We will now be gathering at the Lower & Middle School at 7 p.m. Please keep our school community in your prayers. 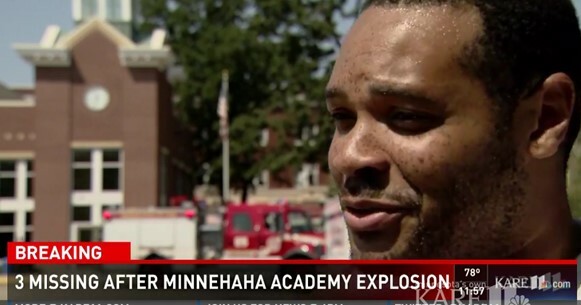 5:00 PM - Minnehaha Academy is deeply saddened. Earlier today, a gas leak caused an explosion at our Upper Campus. As result, administrative staff were injured, and as of this time, we must also report the loss of a member of the Minnehaha family, Ruth Berg. Ruth worked for Minnehaha Academy for 17 years. As our receptionist, she welcomed everyone with a smile and was always willing to go the extra mile to help our students, families, and staff. She will be greatly missed. Please keep Ruth's family, and our school community, in your prayers. Please also keep in your prayers a staff member who is unaccounted for, those who were injured and are currently receiving medical care, and family members. 8:00 PM - Our thoughts and prayers are with the family of John Carlson who is still unaccounted for, those that are injured and their families. We are thankful that all students and so many of our faculty are safe. 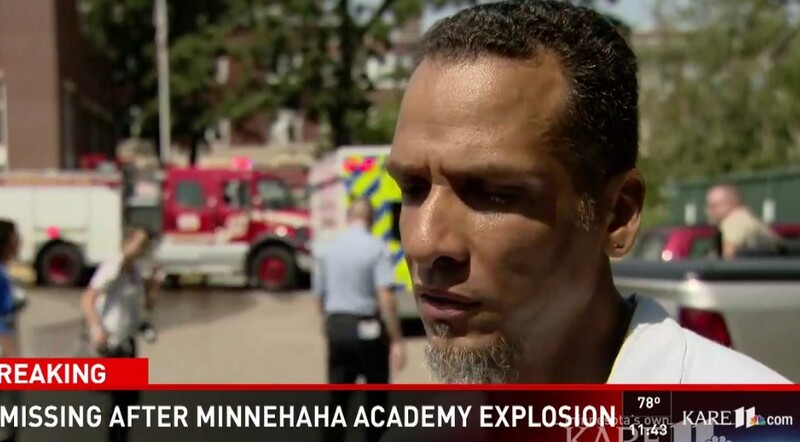 10:30 PM - Minnehaha Academy is deeply saddened by today's events. Tonight we report that we have lost alum and staff member John Carlson. John Carlson was Minnehaha's biggest cheerleader and a long-time presence in the school. He graduated from Minnehaha in 1953, sent his children here, and after retiring from his first career he came back to work at the school. John will be deeply missed. Please keep John's family, Ruth's family, those who were injured, and our school community, in your prayers. Thank you to all of the emergency responders in their efforts, and thank you to the community that has shown such support throughout this tragic day. This morning our prayers are with Minnehaha's facilities team member Bryan Duffey and his family. We pray for his healing and for the wisdom of the doctors and nurses caring for him at this time. Our hearts and thoughts are with all of those in the Minnehaha Community. We continue to pray for the families of John Carlson and Ruth Berg. We are thankful for the outpouring of support from emergency responders and members of the community. Thank you. Facebook and Twitter continued to be utilized to share information as it became known. 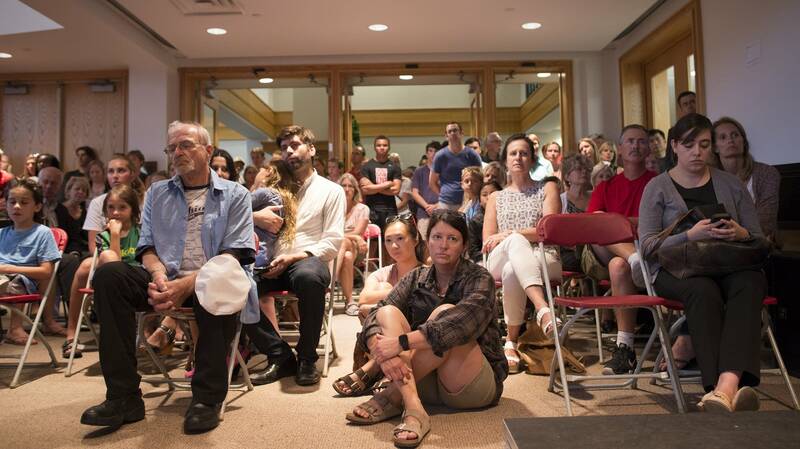 In addition, emails were sent by President Harris and Upper School Principal Jason Wenschlag. 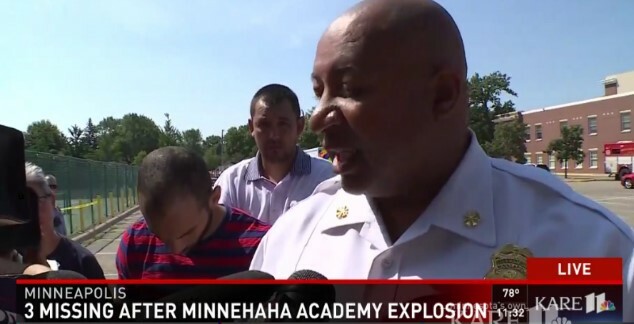 Minnehaha Academy leadership continued to work together to communicate both effectively and efficiently in the days, weeks, and months after the explosion. 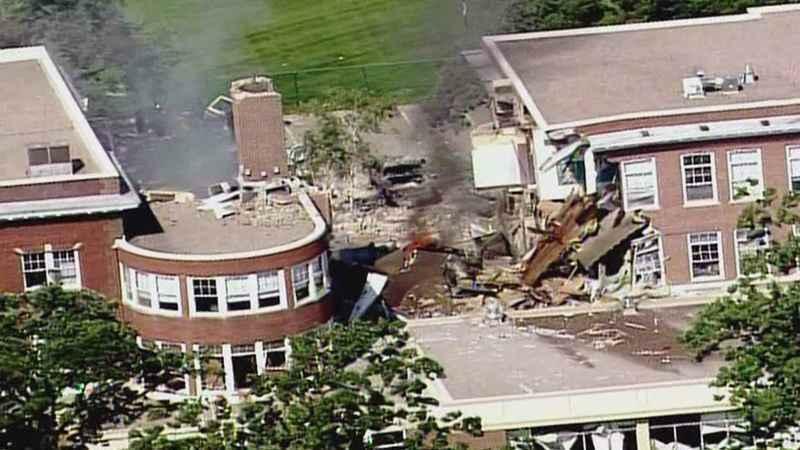 They use each of the methods of communications in place before the explosion as tools for continuing to communicate information about the explosion, the school move, the rebuild, and everyday life at MA. There were and continue to be regular communications to teachers and staff. A sample of the topics are listed below. Communications were intentionally more frequent and included messaging meant to reassure parents, students, donors, teachers, and staff members.